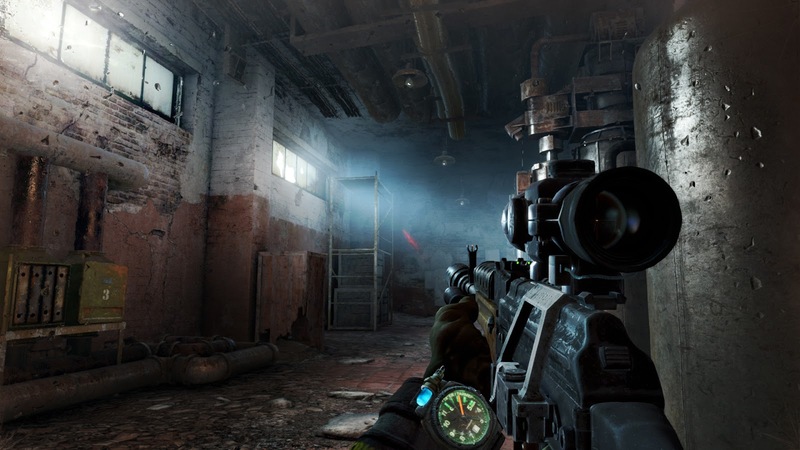 Metro is a first-person shooter survival horror video game developed by 4A Games and published by Deep Silver. The year is 2033. An entire generation has been born and raised underground, and their besieged Metro Station-Cities struggle for survival, with each other, and the mutant horrors that await outside. 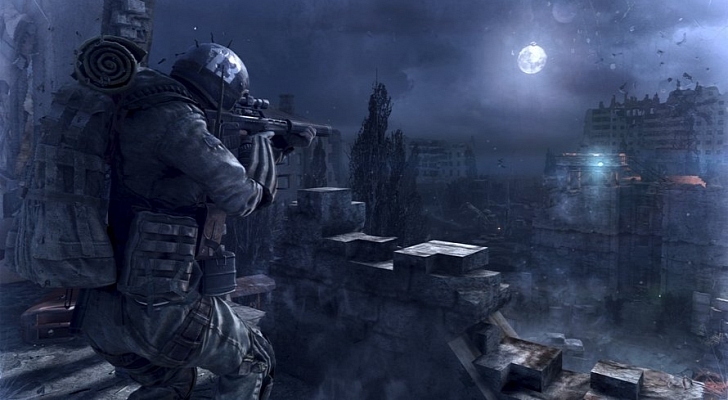 You are Artyom, born in the last days before the fire, but raised underground. Having never ventured beyond the city limits, one fateful event sparks a desperate mission to the heart of the Metro system, to warn the remnants of mankind of a terrible impending threat. But will they even listen? Rather than stand united, the factions of the Metro are locked in a struggle for the ultimate power, a doomsday device from the military vaults of D6. A civil war is stirring that could wipe humanity from the face of the earth forever. 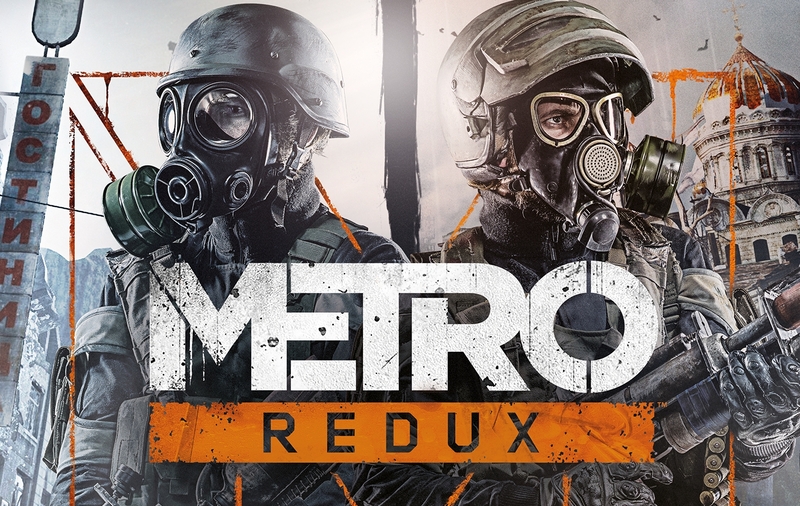 Metro Redux is the ultimate double game collection, including the definitive versions of both Metro 2033 and Metro: Last Light, each rebuilt in the latest and greatest iteration of the 4A Engine for Next Gen. Newcomers to the series will get the chance to experience two of the finest story-driven shooters of all time in one vast package; an epic adventure combining gripping survival horror, exploration and tactical combat and stealth. 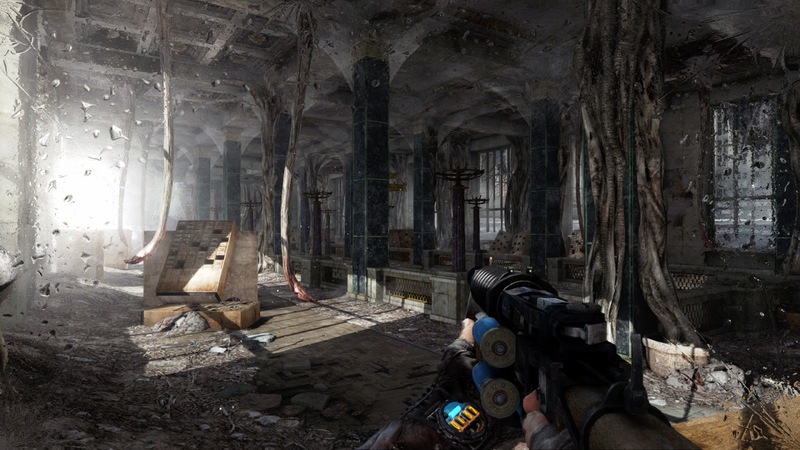 Fans of the original games will find the unique world of Metro transformed with incredible new lighting, physics and dynamic weather effects, as well as a host of gameplay improvements and new features. 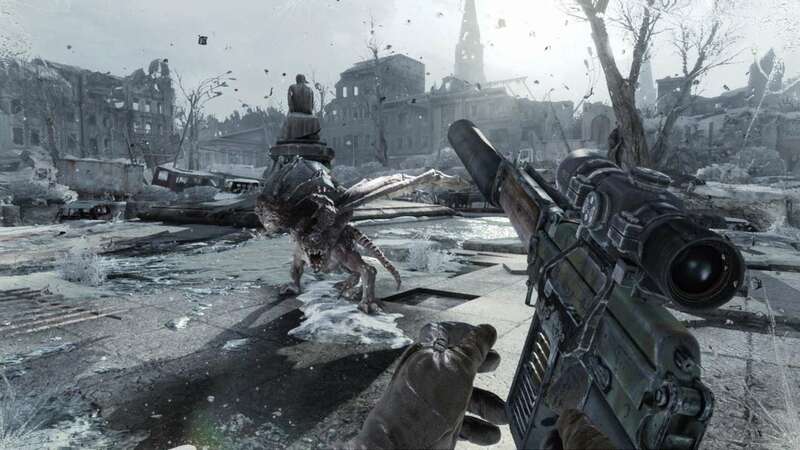 All the enhancements from the acclaimed sequel Metro: Last Light’ have been transferred to Metro 2033 Redux – superior AI, controls, animation, weapon handling and many more. And both campaigns benefit from all-new melee animations, the ability to check your watch and ammo supplies on the fly, and new full-body player animations. 4. Press any key when prompts. 5. Start the game from Desktop. Notes: NET Framework v4.5 is required to run our new installer.Otherwise it will crash.It’s included in RAR. 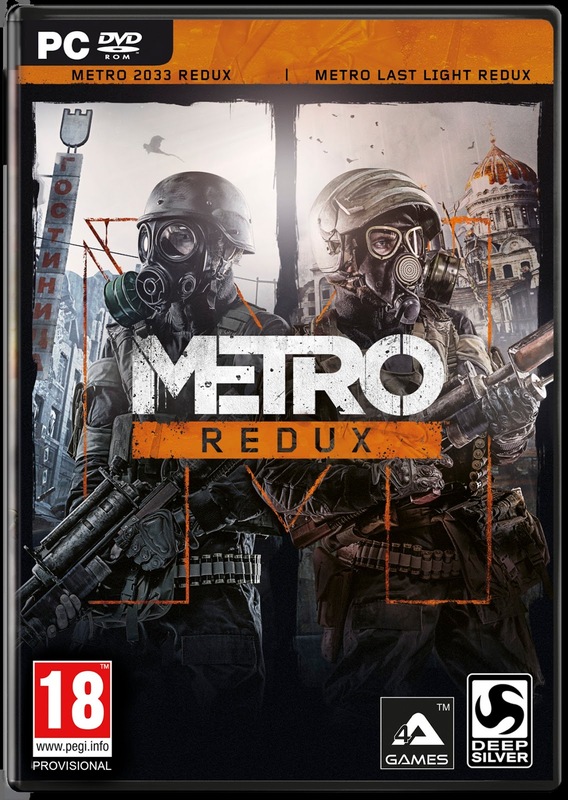 Is it possible to install Metro Redux Bundle in an external hdd using a 32 bit PC then play in a 64 bit PC?